In need of a summer vacation, but don’t have months to plan or a big budget? No problem. Head to the great outdoors! Reserve a nearby cabin or campsite for a weekend getaway without the months and months of planning and spending hundreds of thousands of dollars just to get a little R&R. 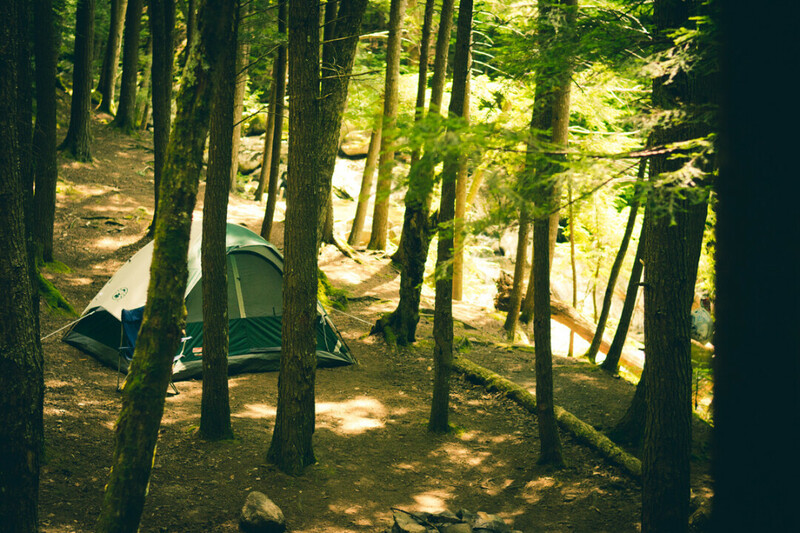 On average, it costs anywhere from $16-33 per night to camp at a Wisconsin State park, forest, recreation area or trail property. For a complete list of fees, visit dnr.wi.gov. Other costs include fuel, food and shelter. When choosing a campground, consider the amenities such as a swimming pool, hiking trail and playground. Maybe camping in a tent isn’t your thing. You can still get away and relax all while staying within a budget by renting a cabin. Cabin rentals cost a bit more than campgrounds, ranging anywhere from $100-400 per night, usually with a minimum of a 2- or 3-night stay. Planning your stay for mid-weekdays may help to lower the rental fee. Amenities often include a kitchenette, Wi-Fi and additional privacy. For local cabin rentals, visit travelwisconsin.com and watch cabin rental pages on social media for last minute openings and deals!